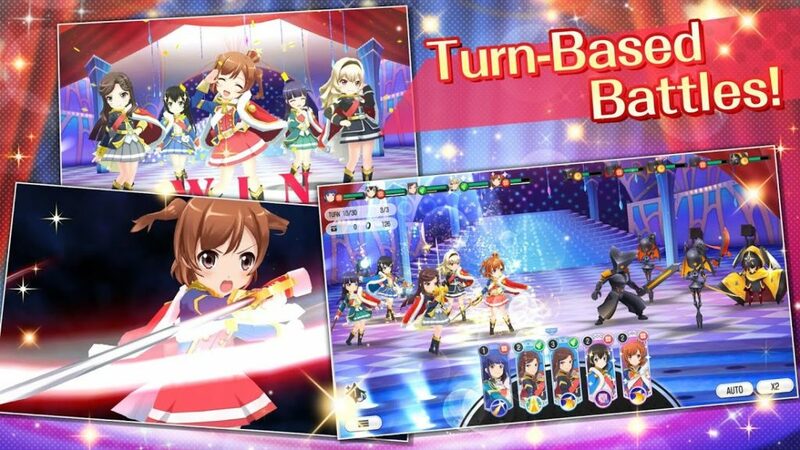 Revue Starlight Re LIVE is an upcoming mobile RPG that picks right up where the hit anime left off. It’s coming soon to Android and you can pre-register on Google Play right now. The story takes place directly after the anime. You’ll learn exactly what happens next with Karen, Hikari, and your other favourite characters from the Seisho Music Academy. It’s even voiced by the original cast for extra authenticity. If you’re worried there’s nothing new, you’ll also find 15 new characters to get to know. We’re not sure any of them will ever make it into the anime, but it’s a nice addition nonetheless. But how does it play? Well, you can probably guess that it’s one of those auto-battling RPGs. Each of the Stage Girls has different skills so creating a combination that works for you is the name of the game. You’ll level up your favourite characters to increase their power. There are even unique stories for each of them that you can experience as they grow in power. That’s a nice touch. If you’re interested, you can pre-register for Revue Starlight Re LIVE right now on Google Play. We’ll let you know as soon as we learn more about the release date.